It’s difficult to live in a major city, much less work in the beauty and fashion industry, without being subjected to endless numbers of new health and beauty fads that promise everything from shinier hair to smoother skin. As someone who is admittedly in search of both these things—while still refusing to brush my hair or work out on the regular—that means that I am, for better or worse, a willing guinea pig for everything wellness-related that can be chugged down in 60 seconds. 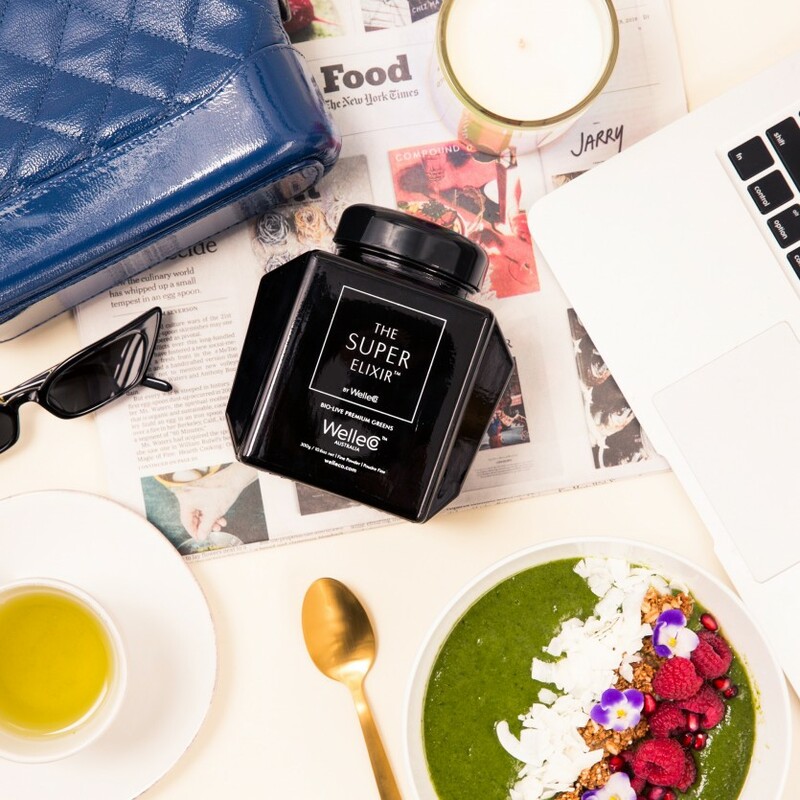 So when the chic glass jar of supermodel Elle Macpherson’s dietary supplement, WelleCo SUPER ELIXIR Greens, came across my desk, I cracked it right open. Now, despite my fascination with health and beauty, my nutritional habits have never been stellar. I waver between eating exceptionally healthy Gwyneth-level meals and consuming junk food at the rate of a 13-year-old boy. I knew it could take a toll on how my clothes fit or how puffy my face looked the next day, but I never realized how I was contributing to a deeper internal imbalance—in particular, my acidity, which I learned can lead to fatigue, weight gain, inflammation, premature aging, sugar cravings, and the dreaded 3:00 PM brain fog. 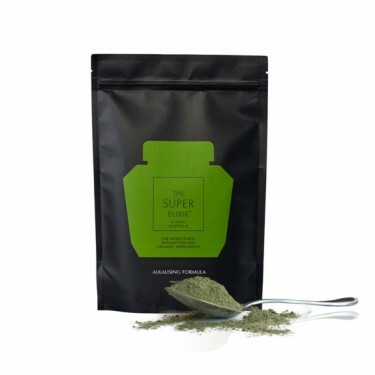 A balanced internal pH is WelleCo’s overall goal, and the SUPER ELIXIR Green’s formulation has the ideal mix of minerals and nutrients to support my body from becoming too acidic or alkaline. But that also meant my occasional salt-and-vinegar chip habit needed to be replaced with something much more nourishing to help the supplement do its job. Dr. Simone Laubscher, a nutritional scientist and lead formulator for the company, says: “I usually suggest my patients adopt more alkaline than acidic habits, so make 60-70 percent of your diet alkaline foods and drinks. This means eat less meat, dairy, gluten, caffeinated drinks, and sugar, and eat more fruits, salad, vegetables, fish, beans, rice, quinoa, and sweet potato.” Clearly, I needed to go grocery shopping. 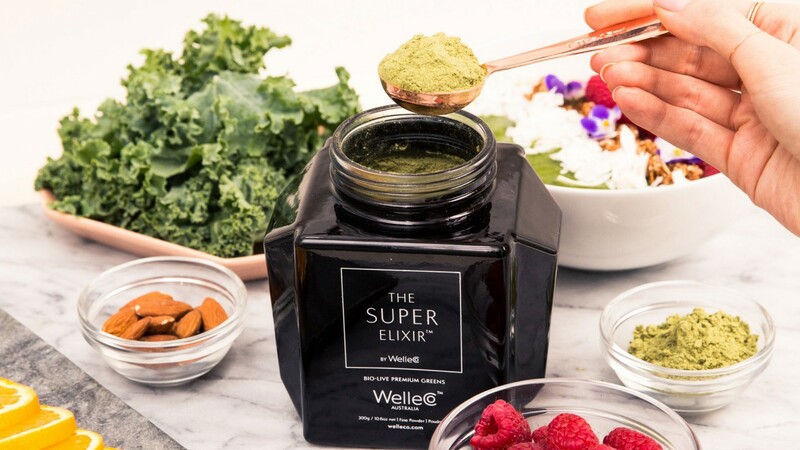 To kick off my wellness journey, which lasted a full 30 days (enough time to begin to see significant changes in my body and complexion), I began making a daily smoothie to mix in the WelleCo SUPER ELIXIR. 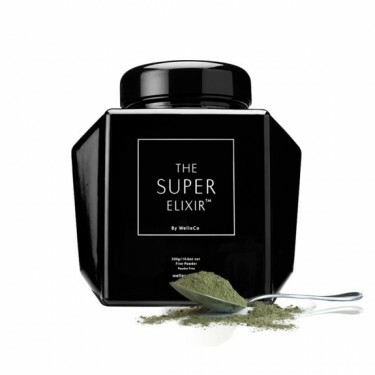 It’s a green, plant-based powder made from whole foods and, when consumed in a liquid form, allows the body to recognize each nutrient and absorb it at a cellular level. Each of the body’s 11 major systems—like the integumentary system (hair, skin, nails) and digestive system, among others—are nourished from the inside out. And when they're taken care of, this means you get that coveted enigmatic inner glow that spells true beauty. Mixed with my go-to smoothie recipe—Greek yogurt, strawberries, banana, spinach, blueberries, peanut butter, and honey—drinking the supplement became an easy part of my morning ritual. (I even got my boyfriend to drink a few, and he didn’t notice any difference in the taste.) 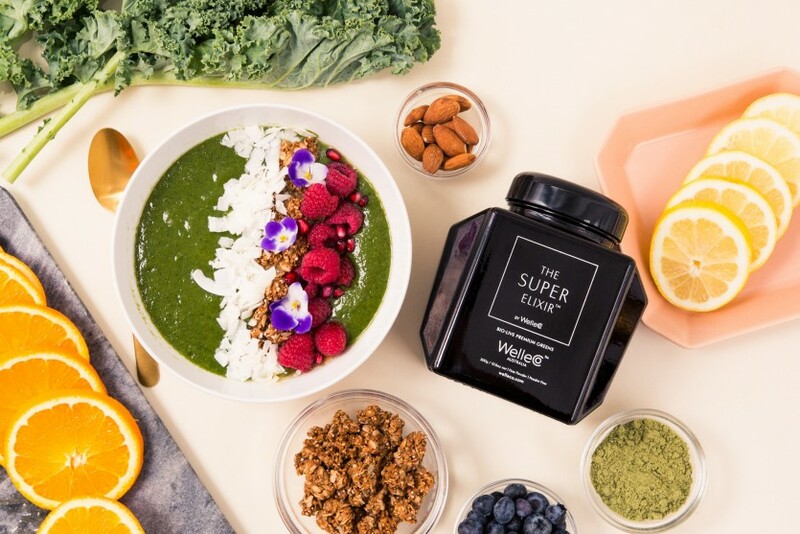 It was also super important to me that the supplement was doing exactly that—discreetly augmenting my increasingly healthy diet rather than replace it entirely with an unrealistic regimen. I kept a jar of the powder at my desk at all times, so I could toss the two daily tablespoons into a green juice in case I ran out of time to make a smoothie at home. It was an effortless addition, and I actually relished the feeling that I was giving my body exactly what it needs but rarely gets. I found that my habit for indulging in office baked goods and chocolatey snacks fell away as my cravings all but disappeared, I frequently ordered salads over sandwiches for lunch, and upped the amount of water I was drinking. I felt more in control of my body and feelings—i.e., my health—for the first time in months. Best of all, multiple friends and co-workers remarked how much my skin was glowing throughout my 30-day experiment. In fact, during an office beauty shoot, our photographer thought I had already applied my highlighter for the shot, when in fact I was just wearing my newly lustrous complexion. I even made it through a few after-work barre classes without feeling like I was going to collapse on the floor—a stunning personal triumph, if I’m being honest. Even with Northeastern snowstorms popping up every other week through late winter—during which my face would normally feel crazy-dry and irritated—I’ve made it to spring looking healthy, dewy, and even a little bit supermodel-esque. I think Elle would approve. Channel your own inner Elle Macpherson (she’s in there, we promise). 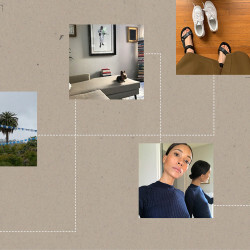 Head to WelleCo.com, and use code COVETEUR at checkout for free shipping on any order over $50.